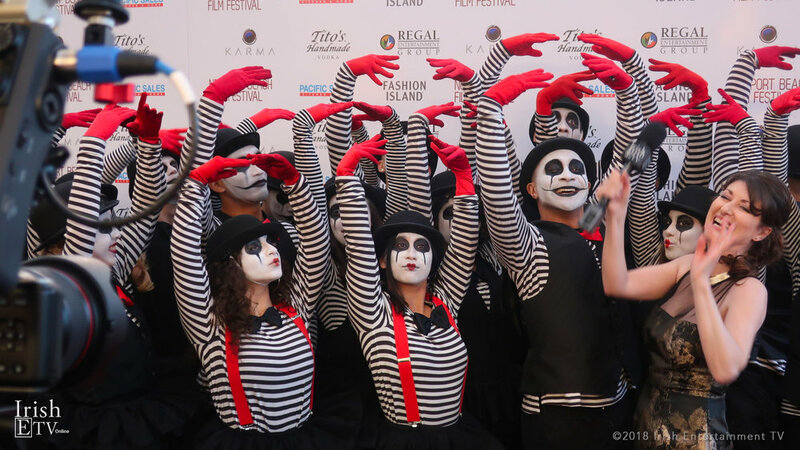 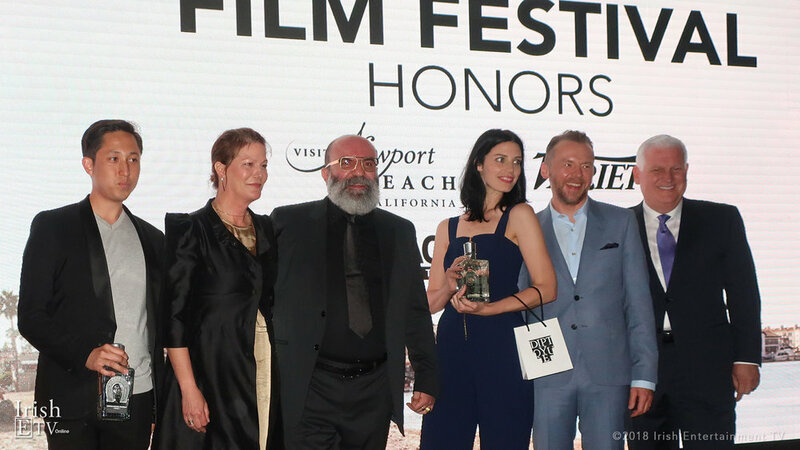 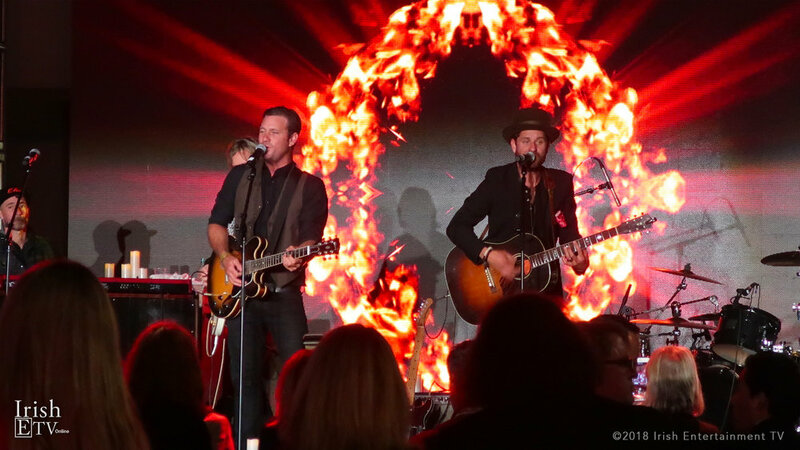 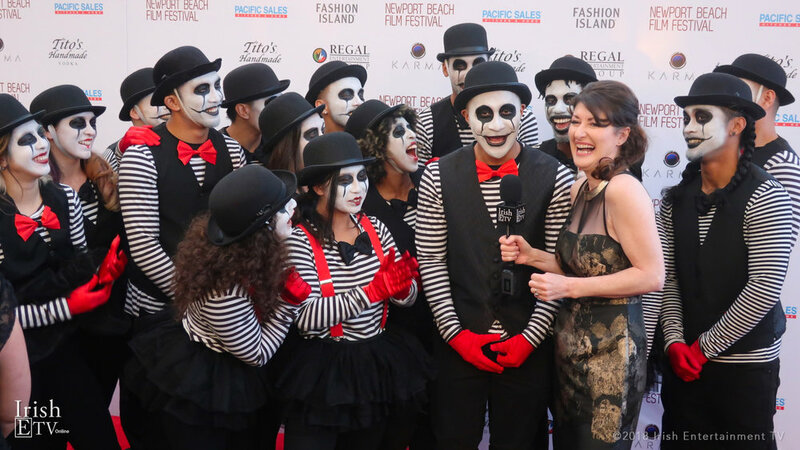 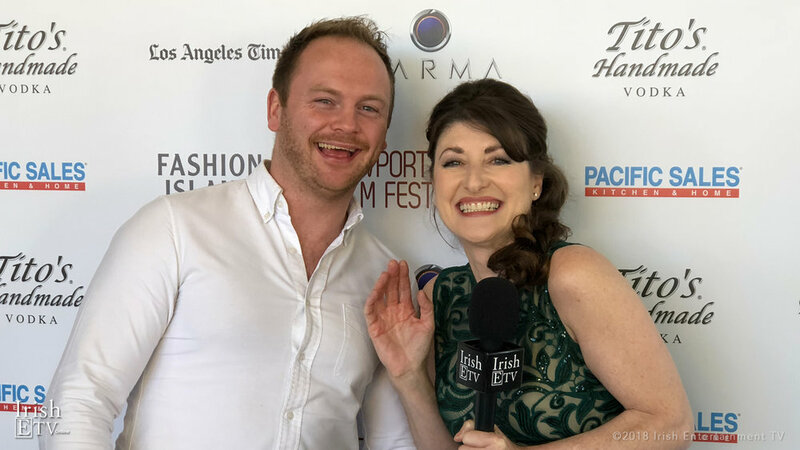 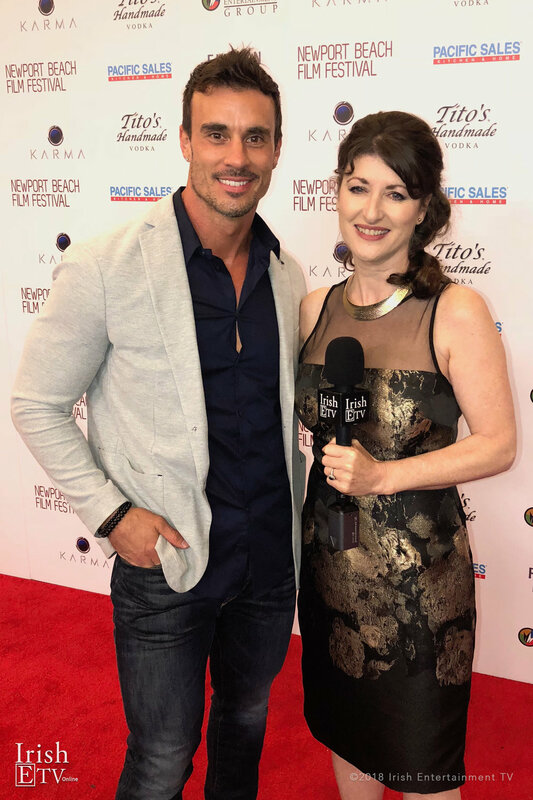 IrishETV is delighted to be covering the 19th annual Newport Beach Film Festival. 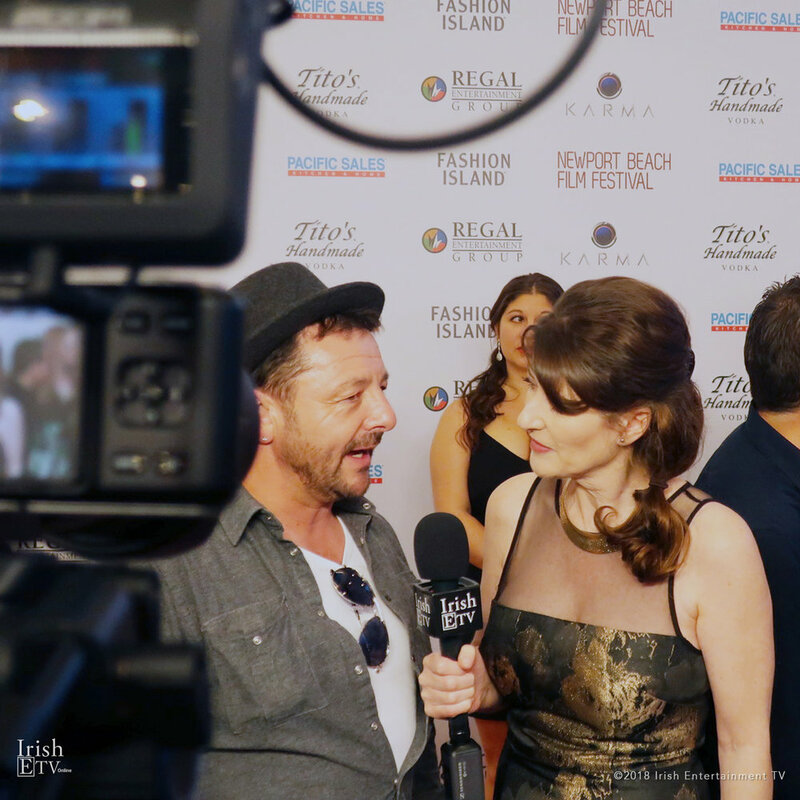 Here, you'll find a collection of interviews and photos from this fabulous week of all things celebrity and Irish! 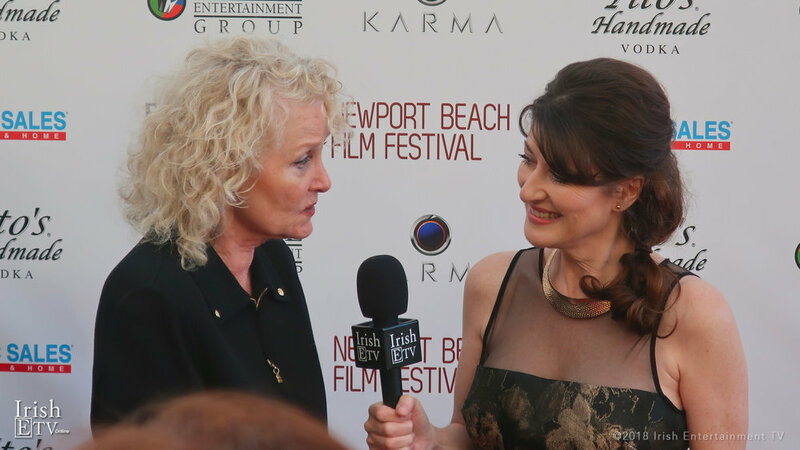 It means a lot to have a #movie accepted by a #filmfestival & @nbff #NewPortBeachFilmFestival is a big one!